Ali graduated from the United States Military Academy at West Point in 2006. She commissioned as a military intelligence officer and served in various intel capacities in the Army and the special operations community. During her service, Ali deployed to Iraq twice, Afghanistan, and the Philippines. Following her service, Ali obtained a JD/MPA from Campbell University School of Law and N.C. State University. 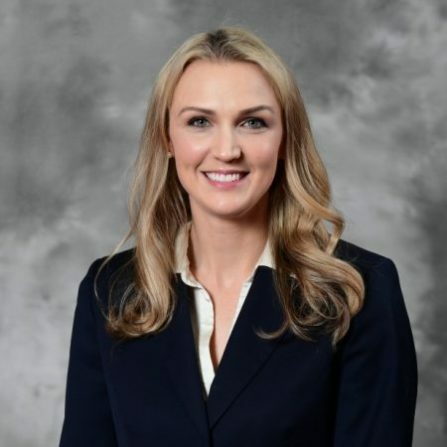 After graduation, Ali served as a judicial law clerk to Justice Cheri Beasley on the N.C. Supreme Court, and she is a member in good standing of the N.C. Bar.